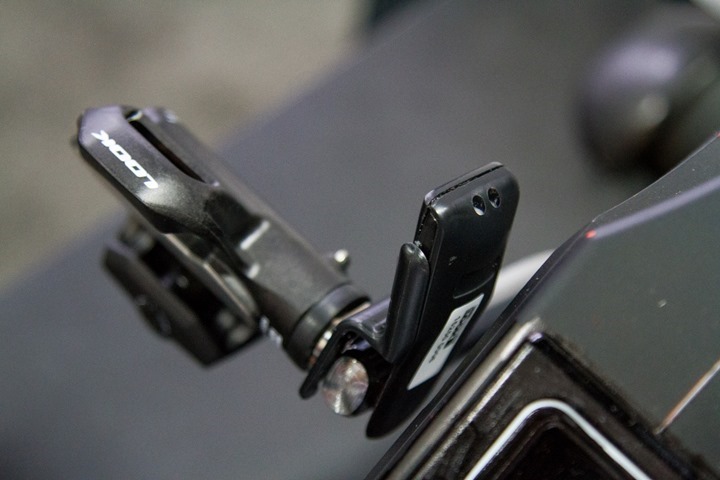 Back at Eurobike, LOOK quietly showed off their new dual ANT+ and BLE pedals, which effectively upstage long-time partner Polar in what used to be a dual venture between the two companies. 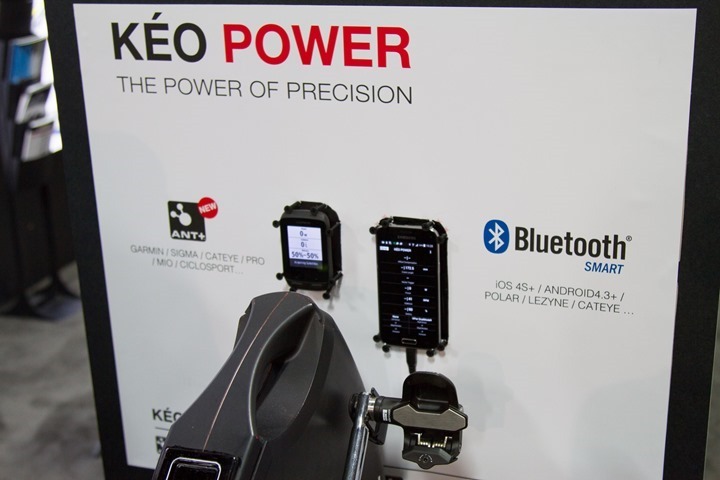 But of course, the most important piece now is that the Keo pedals will transmit dual ANT+ and Bluetooth Smart, whereas the previous generation only transmitted Bluetooth Smart (and Polar W.I.N.D. prior to that). This would continue to support the overwhelming trend of dual-capable products by various power meter companies. In fact, nobody except Polar offers a Bluetooth Smart-only option. Everyone is ANT+, or dual ANT+/Bluetooth Smart. The new product will transmit the standard suite of ANT+ power related balance metrics, including: left/right balance, pedal smoothness, total wattage, and cadence. 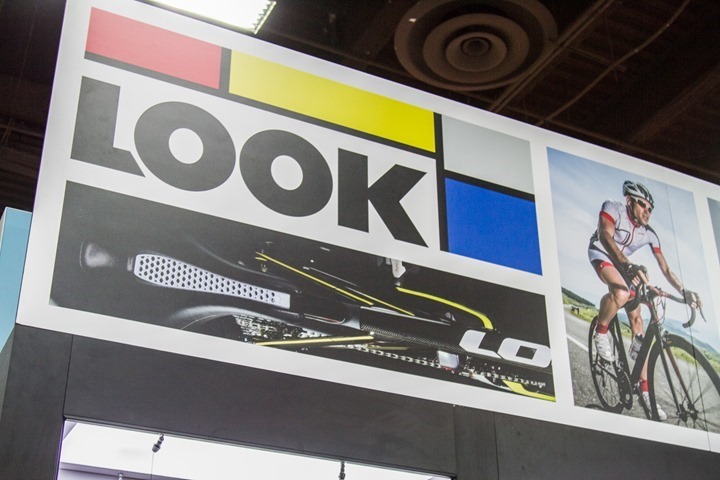 As you can see in LOOK’s booth, no Polar products were even on display. Only an Edge 510 (using ANT+), and an iOS app (using Bluetooth Smart). In years past there were always numerous Polar products used to demonstrate the capabilities. Of course, sometimes this is simply just a random decision made – but the lack of showing a Polar M450 (for Bluetooth Smart) next to the Garmin Edge 520 is probably a bit telling. Much of the more juicy bits on this product announcement actually have nothing to do with the product itself, but rather the odd situation Polar finds itself in currently with their pedal set. Effectively, they’ve got a lame duck power meter at its current price point (well, it was always oddly high). 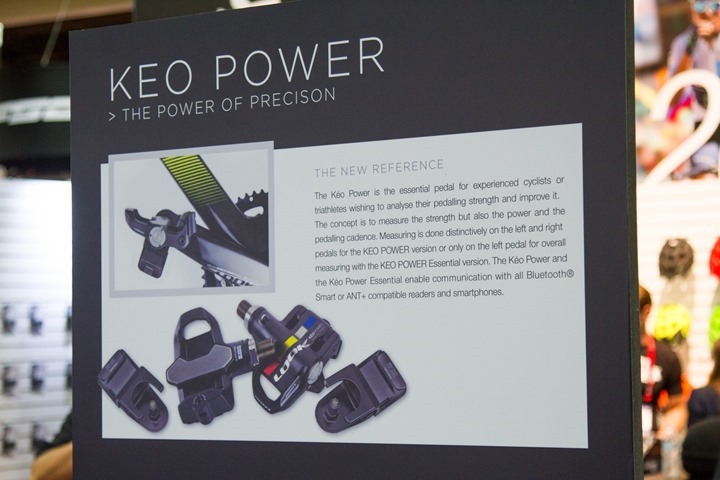 What is the price of the new Keo pedals? 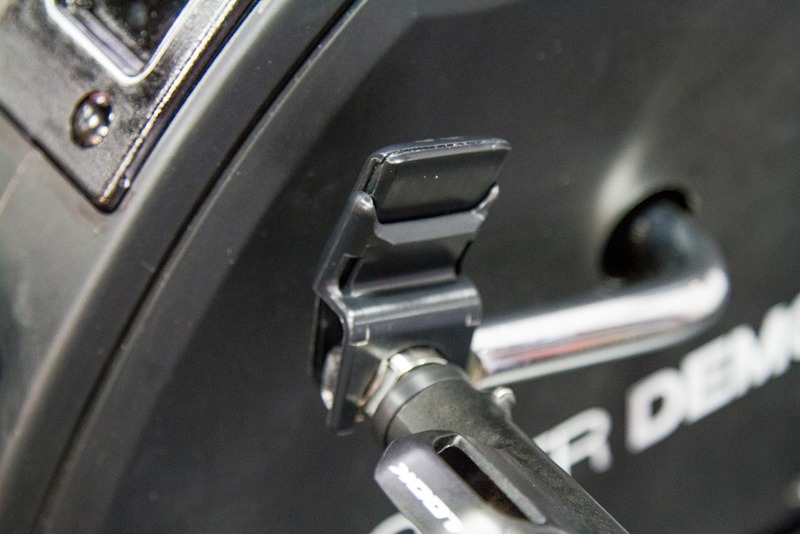 The dual left/right pedals will remain €1,490, while the single leg (left) pedal is €890. Further, the upgrade option from the single-leg to dual leg is €790. These are the same prices as Polar’s current options. Note that USD pricing isn’t yet availabe. When will the pedals be available? 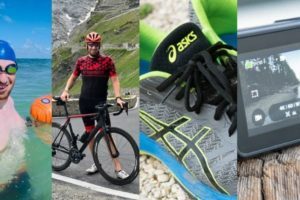 Are the new pedals still compatible with the Polar products? Yes, they are, using the Bluetooth Smart channel. Are the new Keo pedals now compatible with Garmin products? Yup, using the ANT+ channel. Are the old Keo pedals now compatible with ANT+? No, not without a hardware upgrade, as covered in the next item. Is there an upgrade option price for existing Polar/LOOK KEO Power owners? Just to be super-clear, one other publication incorrectly stated the upgrades would be free. They will not be free, but rather as part of an upgrade package that basically takes your existing pedals and applies the above mentioned magic. Will Polar then sell the new dual-mode version? No, Polar will continue to offer their existing Bluetooth Smart pedals. They will not be using the new pods. What happened to ‘Best Friends Forever (BFF)’? So the two had a more ‘open’ relationship than they let on, Eyes Wide Shut style. Wait, no zipties are required? Nope, none. 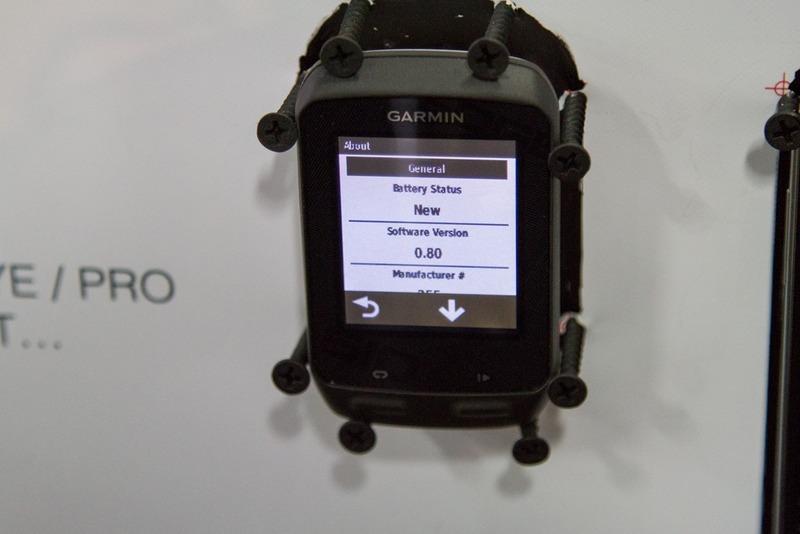 It just uses the existing force up against the pedal, similar to Garmin. Yes, ziptie suppliers the world around just screamed out in horror. Obviously, I think this is great news for consumers. I’m a huge fan of dual ANT+/BLE for sensors and head units alike, as it allows you to pick and choose what makes the most sense for your system. LOOK has clearly seen the light here, likely after lack-luster sales of a BLE product in a market that has very few BLE power meter capable head unit options (especially for left/right connectivity over BLE). Now, I do think the current pricing is simply overpriced. I could get the full left/right PowerTap P1 pedal set for $1,199 (that’s also dual ANT+/BLE), or the bePRO pedals for €750 (albeit only ANT+, but full left/right). Not to mention other options like Garmin and others that are cheaper. Hopefully LOOK plans to adjust pricing prior to final launch in January. As for Polar? Well, I think they’re only realistic option is to dramatically drop prices and hope it gets people to buy the existing units. If they play their cards right, they could actually drive people to their new Polar M450 and V650. For example, let’s say they dropped the left-only option to $499, an appropriate price given Stages is at $529 (dual ANT+/BLE). Then I’d say that the full left/right pedal kit could go for $899 and probably sell well for the next few months, since it’d encourage sales of the other Polar products as nobody else supports left/right power over Bluetooth Smart today. But then again, I’m not a pricing wizard. Just some random dude that writes on the interwebs. With that, thanks for reading! If you’re looking to burn a bit of time, here’s all my Interbike 2015 posts! I’m not a pricing genius either but I am a pricing professional and I think you nailed it. Way over priced and not sustainable. I like your $500/$900 suggestion. 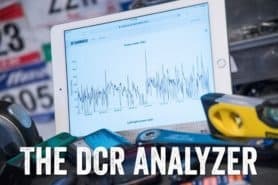 Another crap power meter product. 2. pods stuck on the side that will snap off in an instant. Aside from exorbitant price the transmitter looks like it will be easily broken. It’s not hard to imagine that would easy to break them going through a corner or stepping in and out of a pedal. One is much better off buying a hub or crank style power meter. Look used to have the Max One Power meter and this seemed like a much better Power meter. You know Ray, I’m pretty pissed at Polar right now and you know that I’m one of their fanboys. Having being stung as an early adopter of the WIND generation Keo Power which worked well but had no decent headunits (CS600x) or software integrations WKO, TP etc etc for analysis. I’ve just finally bitten the bullet to go with the BTLE upgrade for pairing with the V800 (units arrived last week) and having committed to this upgrade I now find out that the ANT+ dual option is right around the corner as another upgrade! Also annoyed about the lack of info on the V650 compared to the V800 and the M450 is hardy useful with power. My favorite piece in this is the drywall screws used to mount the Garmin to the demo board. Yes, that’s pretty epic (in an awesome way). Especially the wildly crooked one at the bottom right. Just a quick comment on pricing. I don’t think it is appropriate to compare the lowest priced product in the crank solution to the pedals. In general the pedals are compatible with many bikes regardless of configuration. On additional obvious thought – pricing on electronics is dependent upon volume. The price of to manufacture phones or Playstations, or mass market gadgets is low comparable to value because of massive volume . The volume for power meters is currently magnitudes lower, yes it will increase, but the manufacturers that reach 25K a year will be lucky. You can’t expect the same pricing curve as a low end Android phone – these manufacturers need to make money as they can’t keep their lights pursuing a Webvan model. I think that Ray might have set unrealistic expectations on the timing future pricing. The small guys might be forced to go there but will they be able to survive? They of course need to make money, but if you can’t offer something innovative to command the premium you don’t offer the market any value, and then you don’t sell, in which case, don’t enter the market at all. The small guys have to survive by being different/better, not by being cheaper, but what is different with this unit? The crank based systems are more desirable than pedal, I would say – you go pedal if you can’t go crank, or need the portability of the pedals. I ended up with Vector on my track bike because I wanted to keep the full Dura Ace 7710 group intact, and I didn’t want Stages, so ended up with a new pair of shoes just for that bike. I normally use Speedplay, and I imagine that most people have a preference for pedals that they might have to compromise for a pedal based system – with crank based that isn’t a factor. As razmaspaz notes, it’s not my (or any consumers) problem if a company isn’t competitive in pricing. Compete on price/features/quality/etc, or die, simple rules of business. As for pricing comparisons of power meters, it is tricky. You’ll remember I touched on this in my pricing post this past spring. But ultimately, how each company chooses to package their offers falls into the “you made your own bed” camp. For example, some package with chainrings while others done. While pedals in theory are more flexible, that hasn’t been the case with Polar’s offering or Vector, due to more complex installation routines. It can be said for the P1 – which is silly simple. Yet, the P1 is cheaper than Vector or Polar’s offerings – in large part why Vector sales have basically evaporated (I can’t say Polar’s says have evaporated because they never really existed). Look’s move from a technical side makes sense, but they have to at least be half-way competitive on price. The max they could charge would be $1,199 (what PowerTap is charging). But in reality, they aren’t as flexible (nor as simple to use) as PowerTap’s P1, so I’d put them more in the $999ish camp. That’d be competitive and would make consumers think twice about which option to choose. As for Stages and Power2Max options – they pretty much cover just about everything out there now between the two of them (actually, either of them). To be fair, I think they can justify a very small premium for actually being Look Keo pedals made by Look. The issue you had with cleats on one of the others has probably put quite a few people off. That premium obviously can’t be what it currently is, of course, but don’t forget that before power meters came along people put a lot of thought into pedal choice. 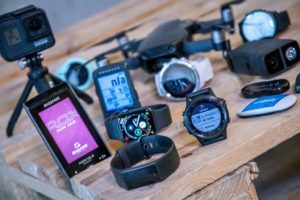 it is a a part of Vector’s loss of sales but I’d say the devices’ fickleness and inconsistency coupled with Garmin’s very slow bug fixing is another big reason. Good choice since they don’t want to sell too many of these. Does polar make their pedals or do they depend on Look? Ray, do these require a calibration process or use of a torque wrench when swapping them between bikes? So why would you buy these over the Powertap P1’s? Too expensive by comparison, and like Garmin Vectors, have silly pods hanging off them? Just not a competitive product by comparison is it? Thanks for chasing down the info, Ray! As one of what I’m guessing must be fewer than 10 people on the planet who was foolish enough to buy the original Polar/Look pedals (well before the 1st gen Vectors launched), I’m looking forward to finally having a reasonable set of head units to use with them, as the pedals themselves have held up beautifully. Any idea of what the upgrade/retrofit process will be? When is the annual power meter review is going to be posted? Polar’s stubborn refusal to be part of ANT+ is their downfall. 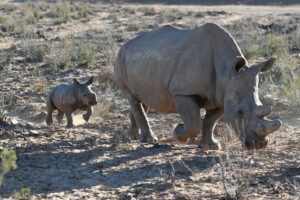 A bit of arrogance about the belief that they can thrive without adopting the ANT+ standard. Just doesnt show business sense. I still have their chain based and pedal based power meters with are now redundant. I tend to agree with Polar not doing themselves any favours by not adopting ANT+. I have various Garmins for running cycling and everything just works (well actually they don’t always, but I have had no trouble with various sensors). I also bought a V800 at a good price. What a fantastic watch. Polar flow could be better, but the hardware on the v800 is terrific. Brilliant GPS accuracy, screen etc. I also have a v650, again great hardware (actually maybe not since it won’t sync with my Mac anymore). However Bluetooth is a joke. Every time I want to connect a sensor, it doesn’t work. This is because the Bluetooth will most likely pair with a phone or iPad first. I pretty much have to switch Bluetooth off on every mobile device before th v800 will see it. Oh, and use a watch and cycle computer at the same time in a triathlon. Easy, you wear two heart rate straps, attach two speed sensors and forget about power on each. 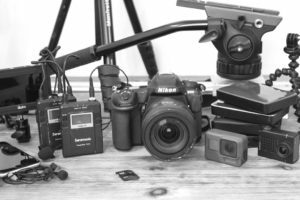 Hi all… in reply to Steven Shaw’s point about 2 HR straps with V650 & V800 combo – I have found that if you power up the V650 first & let it find the HR signal THEN activate the V800 with the cycle profile BOTH V650 AND V800 will record HR signal. This does not work if you activate the cycling profile on V800 then switch on the V650. All I can think of is that the V650 may be re-broadcasting the HR signal from one strap? Will you be getting a chance to ‘test-drive’ these pedals Ray? So I have a questions ….. that I hope someone can answer. 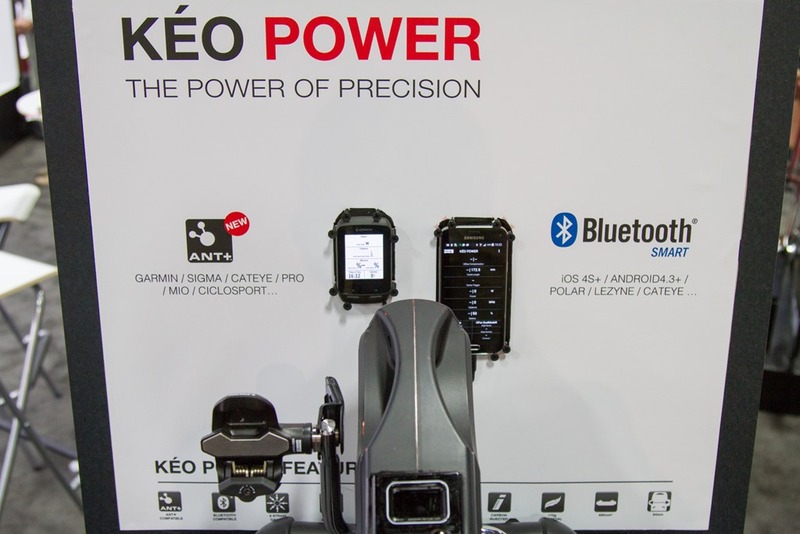 at the moment I have a Garmin 1000 and I have a friend offering me the Keo Power Bluetooth for a really really good price. my current pedals are the Keo Classic and I like them. so I want to take the deal … BUT knowing all the info that Garmin can get from the Vector’s, if I was to get the Keo and pair them up with the 1000, will I get the same data? less? more? if the Keo are coming from a third party vendor (my friend) will I be able to do the upgrade still? Do you know if they going to be released this month? Hey Simone – I contacted the Canadian Look rep (cycleslambert) about the ANT+ upgrade and they suggested I contact Polar in Quebec. Which makes no sense as it’s a Look upgrade not Polar. At this time it doesn’t look like it’s going to be an option anytime soon. At least not in Canada. I’m not sure why a life size version of my mug is in that last post. Ray do me a favour and delete that for me. Thanks. Oh well. I was looking forward to Jan.
I’m quite happy with the original Look Polar pedals, however I want to get into the online stuff in winter and I need ANT+ transmitters for that (well that and the Polar head units are so old school). Looks like all my Polar goodies will be sold/mothballed in favor of other brands when Look gets around to the ANT+ pods. Shame. 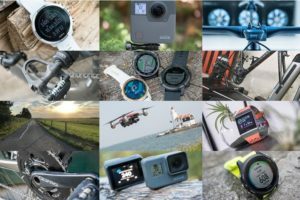 Any updates on when Look will be offering their BLE/ANT+ upgrades to the Polar BLE pedals? What will the process be to upgrade, what’s the cost of the upgrade and besides having the dual channel BLE/ANT+ will their be any other features in Look’s own power pedal over the current Polar BLE pedals? Hmm, good question. I’ll poke someone. I did hear a week or two ago that they were going forward with the 1,490EUR pricing though for full sets. Kinda nuts. Hi Ray, any response to your poke of the Look team? 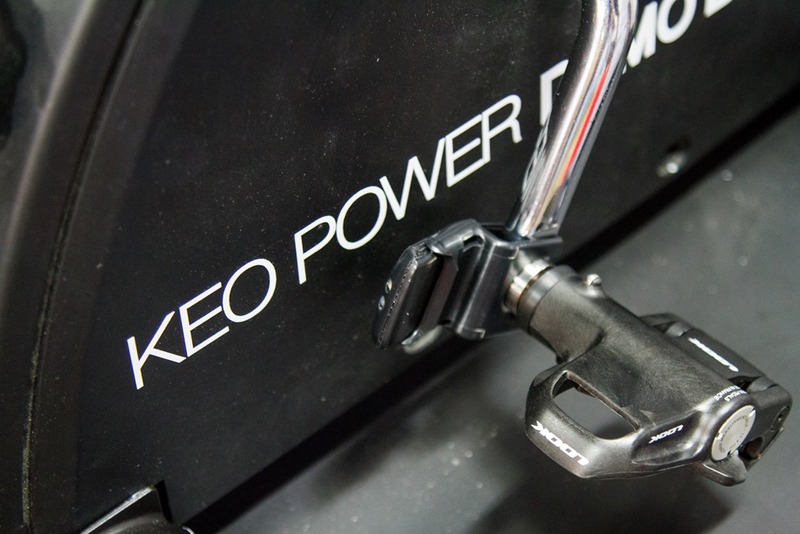 My wind power pedals are the only polar thing I still use (albeit with the CX600 head unit to record power)….. I now use Garmin for everything else since Polar doesn’t sync to Training Peaks. I really, really want the ant+ upgrade so I can ditch Polar altogether. Indeed, that matches what I was told on Friday. They’re arranging getting me a pair to check out. 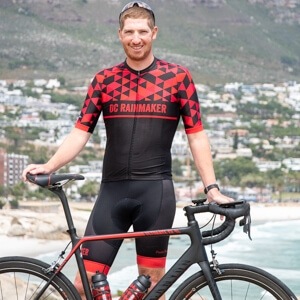 Ray, did Look provide any details on their pedal upgrade program? Specifically, the cost and timeframe of when existing Look Power pedals can upgrade to their new ANT+/BLE transmitters? Thanks! Q: DCRainMaker claims the new Keo ANT+ upgrade may soon be available? How would I go about getting my hands on one of these. A: The upgrade will not be available until mid summer as we have just started to deliver them to distributors. It will be quite some time before we have the inventory necessary to do upgrades. Being Canadian as I, I hope you will appreciate that you most likely won’t be ale to use it until September as Look offices are closed for the first three weeks of August. So you still have some time to go before we can upgrade. At that time, you will be able to go through your dealer, who will go through Lambert to get the pedals back to us for the upgrade. Q: Ballpark idea of upgrade cost? A: No clue. Pricing has not yet been determined. The previous upgrade to Bluetooth was about 95 Euros, but all it involved was reprogramming the axle. In this case, it is not only reprogramming, but also new radios and hardware… so expect it to be more. It is important to note that we basicaly give you new pedals, as when we reprogram the axles, we also replace the pedal bodies… so they will be new, except for the axle, which is reprogrammed. Thanks Jeff, any more news in June, or still waiting until September? No updates on my end. I’m going to wait for DC to write about the upgraded ANT+/BLE (hopefully in September) before I spend anymore money on pedals. 2) Get them upgraded to ANT+ / Bluetooth version (third version) AVAILABLE SEPTEMBER: This will be done by Look (not Polar) and it will involve replacing the entire paddle shell/body, replacing the transmitters and upgrading firmware. From what I understand, I will basically be getting all new parts except for the power sensor which goes inside the pedal. This upgrade service will be provided by Look and not Polar. I have a feeling that Look is kinda breaking the partnership with Polar and going their own way with version 3 (ANT+ / Bluetooth version). I am waiting to hear back from Polar re price for option 1 and price for option 2 is not announced yet. Will keep you posted when I get the prices. J’ai fait la mise a jour avec Polar, j’avais les “Keo Power Wind”, et j’ai fait faire la mise a jour pour être en “Bluetooth”. J’ai envoyé les pédales et les capteurs chez Polar, qui les on envoyés chez Look. 15 jours plus tard, j’ai reçu un colis, une très belle boite Look, tout était neuf, tout a été changé, il y avait même les outils de montage, des cales neuves, un peu comme ci je venais d’acheter une nouvelle paire de pédales power. J’étais surpris et vraiment très content, ça fonctionne très très bien, c’est plus simple que l’ancienne version, je l’utilise avec une montre Polar V800 qui affiche des données très intéressantes, car elles me servent beaucoup pour la rééducation de ma jambe après plusieurs fractures du fémur et tibia. Cette opération m’a couté 250€, pas donnés, mais comme tout est neuf et garanti 6 mois, je suis satisfait. 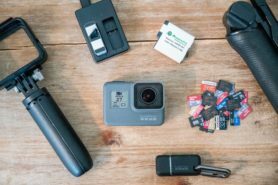 Seul regret, c’est le manque de l’option ANT+, que je finirais peut-être par faire mettre a jour pour l’utiliser avec un SRM PC8. Thanks Joe, look forward to hearing how you guy. I’m in exactly same situation and eagerly awaiting an upgrade option. I did the update with Polar, I had the “Keo Power Wind”, and I did make the update to be “Bluetooth”. I sent the pedals and sensors at Polar, which is sent at Look. 15 days later, I received a parcel, a beautiful box Look, everything was new, everything was changed, there was even editing tools, new shims, much like one I had just bought a new pair of power pedals. I was surprised and really happy, it works very well, it is simpler than the old version, I use a Polar watch with V800 that shows very interesting data because they serve me a lot for rehabilitation my leg after multiple fractures of the femur and tibia. This cost me € 250, not cheap, but everything is new and guaranteed 6 months, I am satisfied. Only regret is the lack of ANT + option, I may end up doing update for use with SRM FP8. I have an update for the upgrade offered by Look. The prices are in Swiss francs. I think this upgrade is reasonable especially because I have the original ‘Wind’ pedals. Polar in now selling the left side (Keo Power Essential) for around 590 Euro (~650$), is it worth it? I, who is an Polar M450 satisfied owner think so, or am i wrong? Any updates from Eurobike on when Look will upgrade/exchange the Polar BLE only pedals to combo BLE/ANT+ pedals? Timelines and costs for dual channel transmitter updates? The essential is perfect. First I had the dual, but get the same power reading with one side power pedal, and half the trouble with mounting and calibration. The wattage is accurate. 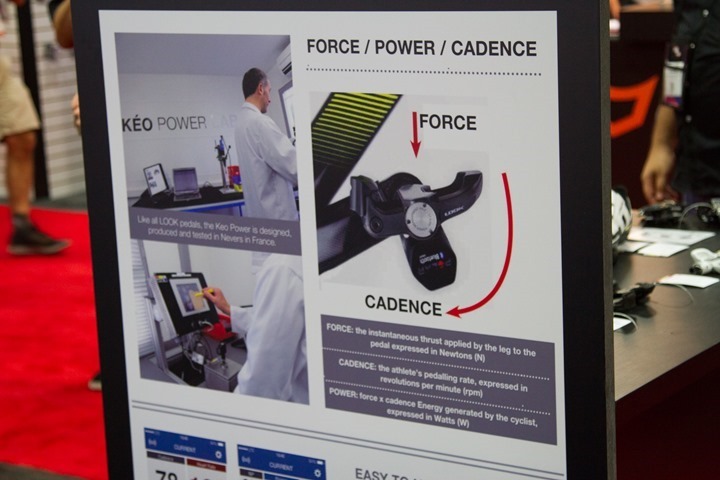 Be aware that calibration and mounting is very important for accuracy, more imporant than dual power pedals. Never have problems with connections?? Bliking blue and yellow light but my cellphone can’t read it .